Farm Africa explores how strengthening women’s involvement in agriculture can drive gender equality, whilst bolstering vulnerable communities’ food security and improving the local environment. 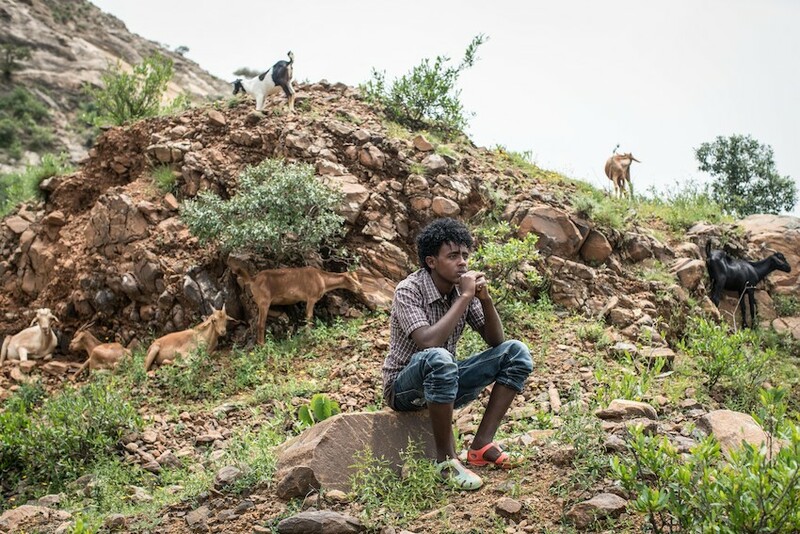 As Aster Fasil walks around her home nestled in the rugged highlands of Tigray in northern Ethiopia, the air rings with the contented sounds of goats bleating and children playing. Sadly, this scene hasn’t always been the case. 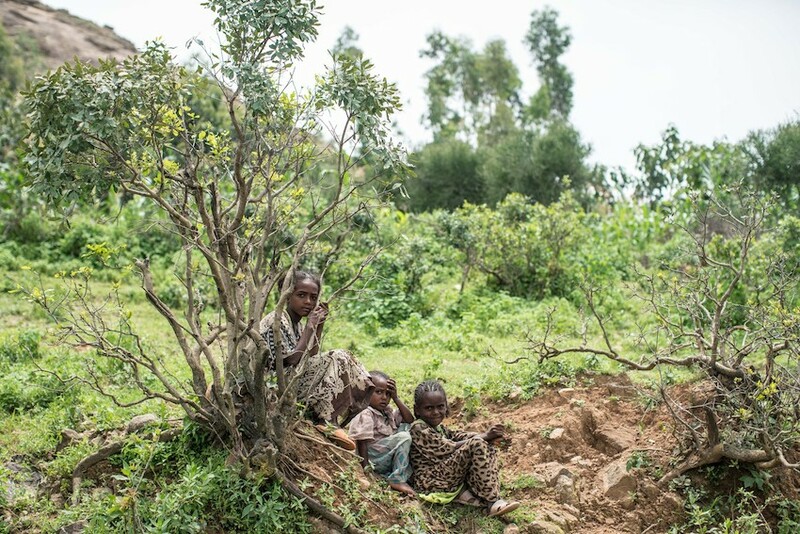 After Aster’s husband died, she had to give up most of the family’s land, leaving her without an income, which forced her to take her children out of school and eventually send them away to live with other families – leaving her home silent. But life changed when Aster was given three goats by Farm Africa. 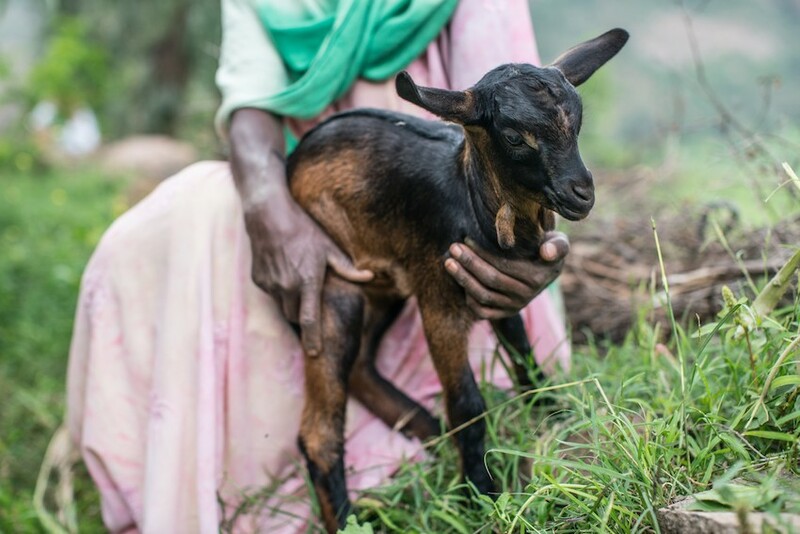 Since receiving the goats, Aster’s goat herd has quadrupled, providing her with a steady and reliable income that has allowed her to bring her children back home and re-enrol them in school. Aster’s story is unfortunately not uncommon and is typical of many of the vulnerable people living in her community. Land in Tigray is scarce, and many farm sizes are very small. Many women, especially widows, and increasing numbers of young people have little or no access to land and struggle to produce enough to feed their families. As life expectancy increases, the potential for sub-dividing farming plots reduces, leaving many young people with no assets. With funding from the UK Department for International Development and Irish Aid, Farm Africa has been working in Tigray for more than 20 years to give people like Aster the support they need to work their own way out of poverty and hunger. Nichole Sobecki's collection of photographs that visualise the interplay between gender equality, food security and community empowerment for people involved in Farm Africa's programme in Tigray. 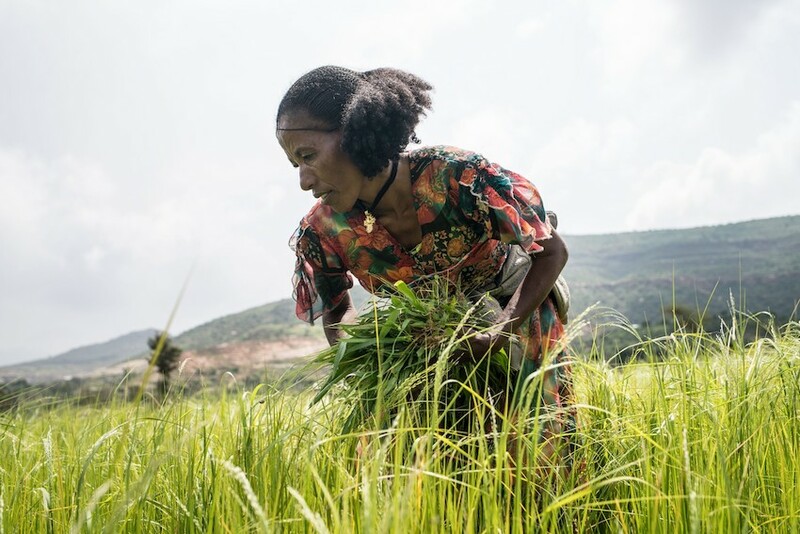 Despite the fact that the majority of the population work in subsistence farming the cruel irony is that hunger disproportionately affects subsistence farmers in Tigray, who despite relying on their crops, only produce, on average, 40% of their annual minimal food requirements. 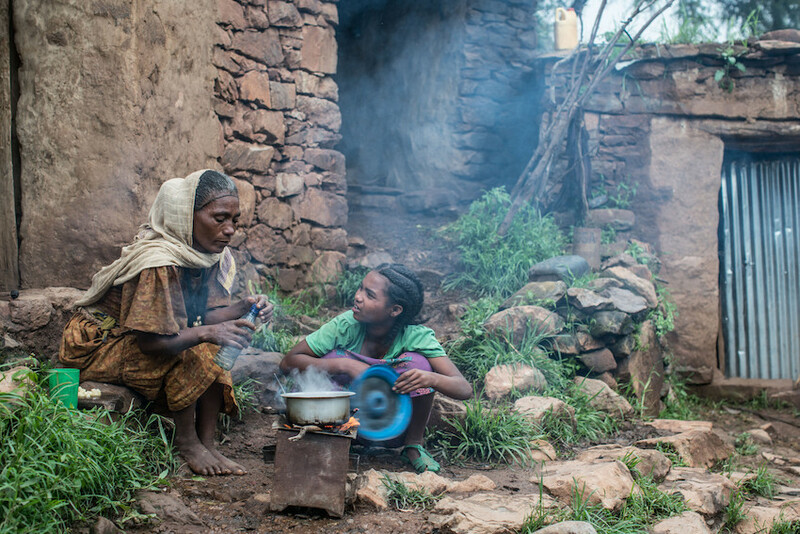 Tigrayan women are over-represented among those suffering from food insecurity; women in the region have worse nutrition than the national average and nearly a third are underweight. Women’s lack of access to finance has meant that female-headed households often struggle to feed their families. Farm Africa has worked directly with over 11,300 women and 400 landless young people in Tigray, providing them with the knowledge and skills to successfully bolster their own income through farming and rearing livestock. A total of 7,932 goats have been distributed to over 2,464 people, 99% of whom are single mothers and widows, through the “goats package”, which consists of three goats, seedlings and training. 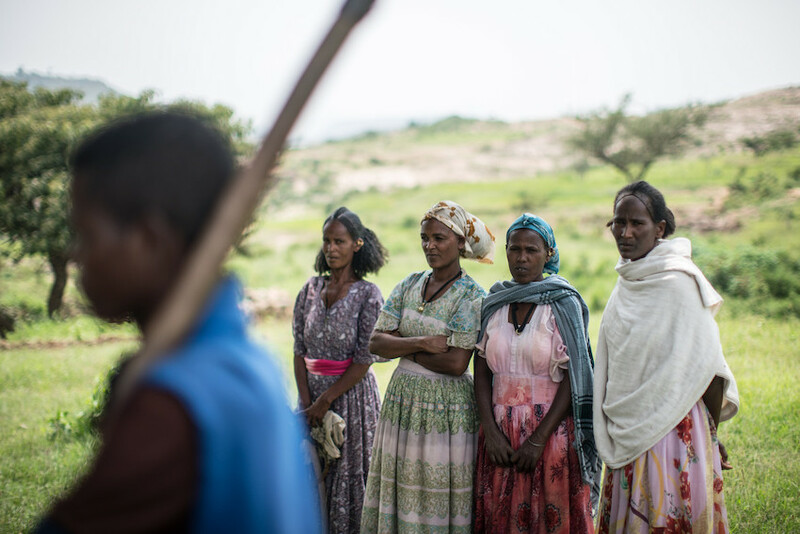 Traditionally, women have been excluded from Tigray’s main economic activity: agriculture. A combination of restrictive cultural and structural factors have resulted in women often not gaining access to the benefits of farming. A Farm Africa study revealed that only 6% of women in the region produced vegetables, 2.7% fruit and 2.5% were involved in bee keeping. Female-headed households are particularly vulnerable to economic exclusion. 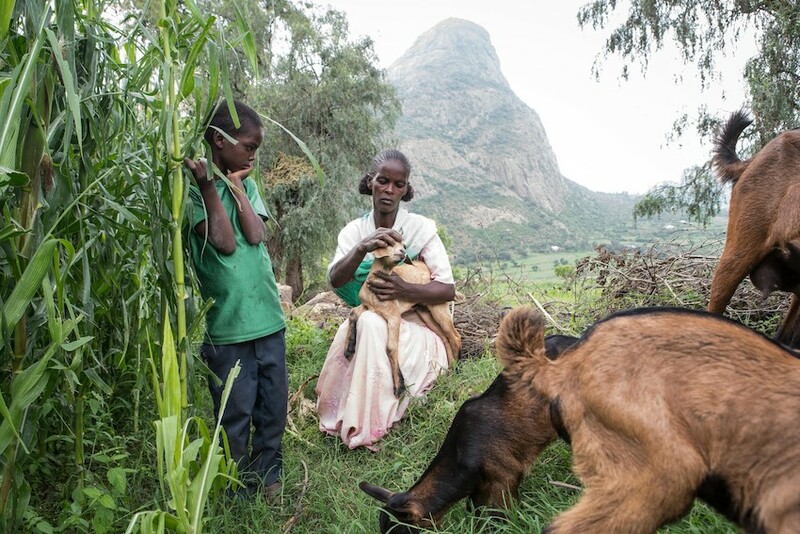 Single mothers and widows find it difficult to get access to best quality livestock, which is traditionally seen as the preserve of male-led households. In arid and semi-arid climates, such as Tigray, crop production can be especially risky, making quality livestock a cornerstone of household food security. Farm Africa’s endeavours have provided women with a greater and growing share of Tigray’s economy and resources. Women’s improved economic position has opened up new opportunities such as access to savings and credit that were previously unavailable to women. 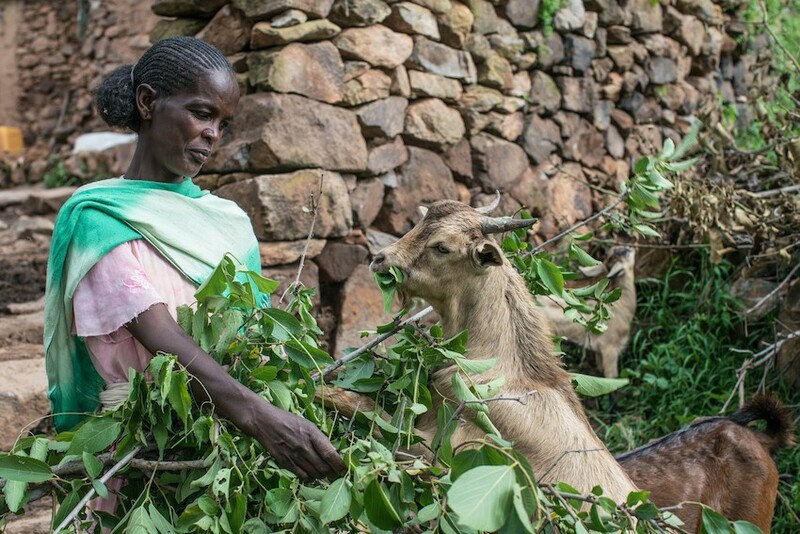 “I feel happy that I have a herd now” says Aster, “now people will lend me seeds or money because I have assets. I am proud that the goats are truly mine”. Furthermore, a growing body of evidence shows that empowering women and girls impacts entire families and uplifts whole communities. This programme adds to this showing that investing in women in agriculture pays dividends across society. 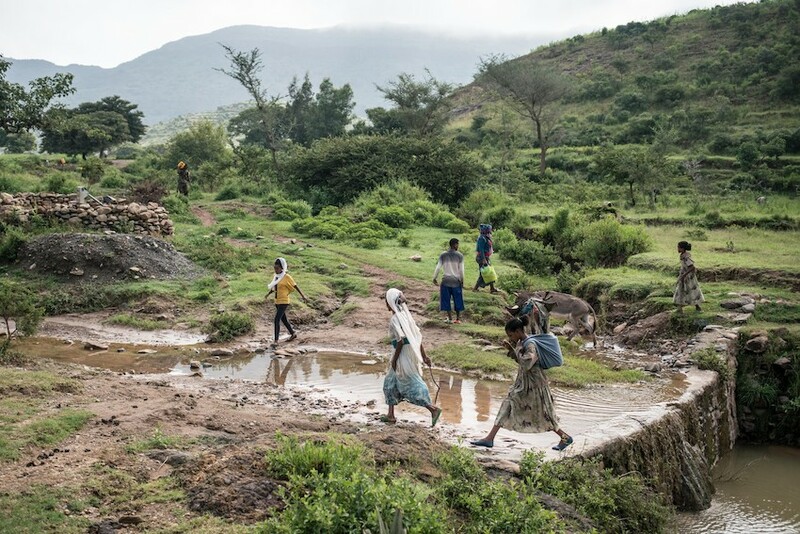 In Tigray cereals form a large part of the diet and local communities often struggle to access essential food such as milk, eggs, fruit and vegetables. As the principal gatekeepers of the family’s wellbeing, economically empowering women can improve the entire family’s health and nutrition. Stunting among children under five is highly prevalent in Tigray standing at 50%, higher than the national average. Tigrayan women’s improved access to nutritious food, such as goat’s milk and meat, as well as new income streams to buy healthy food is providing Africa’s next generation with the food necessary to grow and flourish. 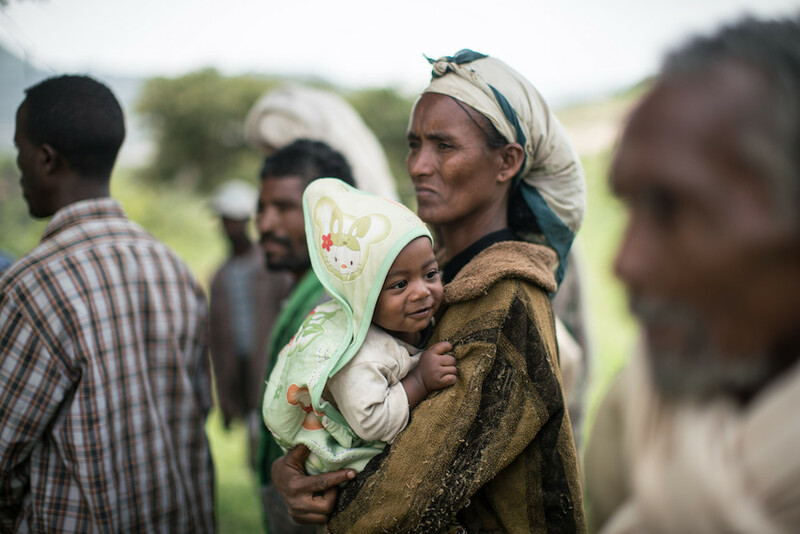 Last year’s El Niño-induced drought, the worst in 50 years, hit Tigray hard, causing widespread food insecurity. Historically, women’s socio-economic position in Tigray made them more vulnerable to drought and other weather extremes. 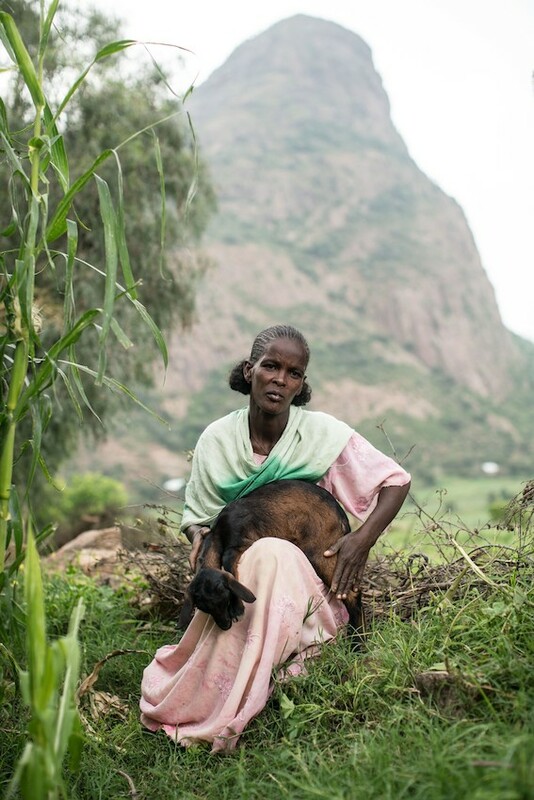 The hardy goat is a boon to rural communities and women living in semi-arid areas like Tigray. 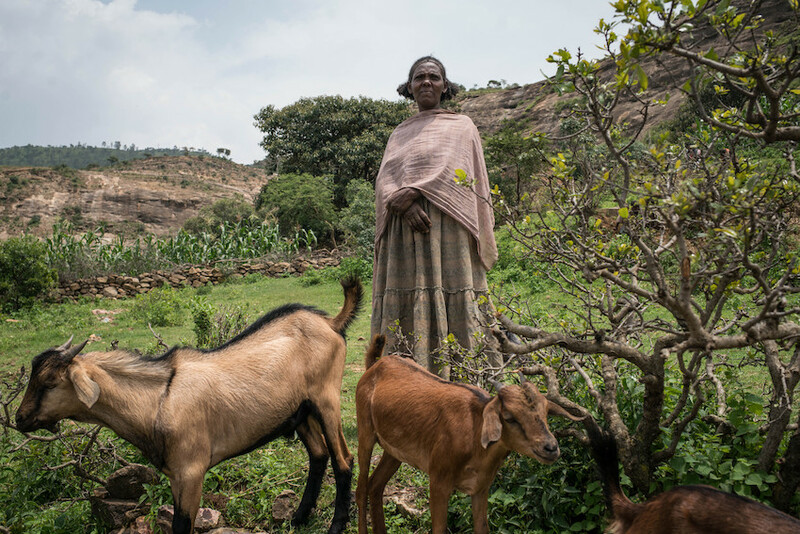 Goats are well suited to the Tigrayan landscape, increasing rural women’s resilience against the harsh and unpredictable weather. 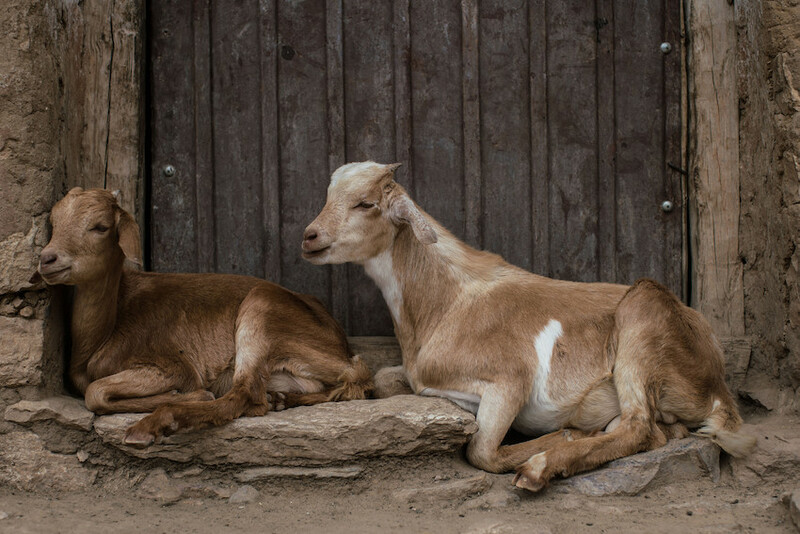 Keeping goats alongside other livestock and farming crops means that farmers have another stream of income if their crops or cattle are affected by drought. “The drought last year was hard, but thanks to the goats I know I have something to fall back on. I sold two goats so I could buy grass and feed to get through any drought”, commented Aster. 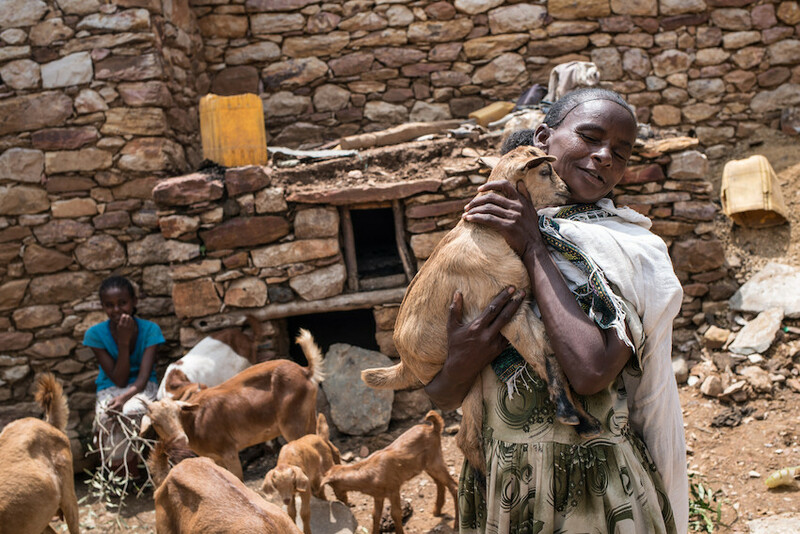 Amid the many challenges facing Tigrayan women, ranging from drought through to repressive gender norms, goats are a vital safety-net that can be sold to raise cash in times of need. 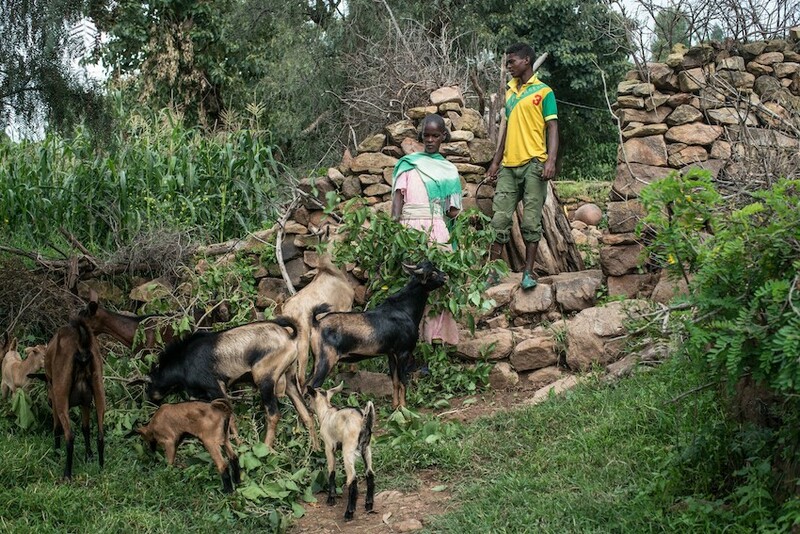 Alongside the goat-rearing initiative, Farm Africa has deployed its expertise in watershed management to help the local community rehabilitate the ecosystem that underpins their livelihoods. Back in the early 1990s the area was barren, without the lush green grasses and vegetation visible today. In 1995 Farm Africa helped the local community to construct a dam in a gully that is not only still in use 20 plus years later, but has helped bring the whole valley to life and allowed small-scale environmentally sustainable food production, from goat rearing to wild foraging, to flourish. The local community has maintained this and other subsequent dams made along the gully and created enough of a water supply for grass to be planted for the goats and other livestock. 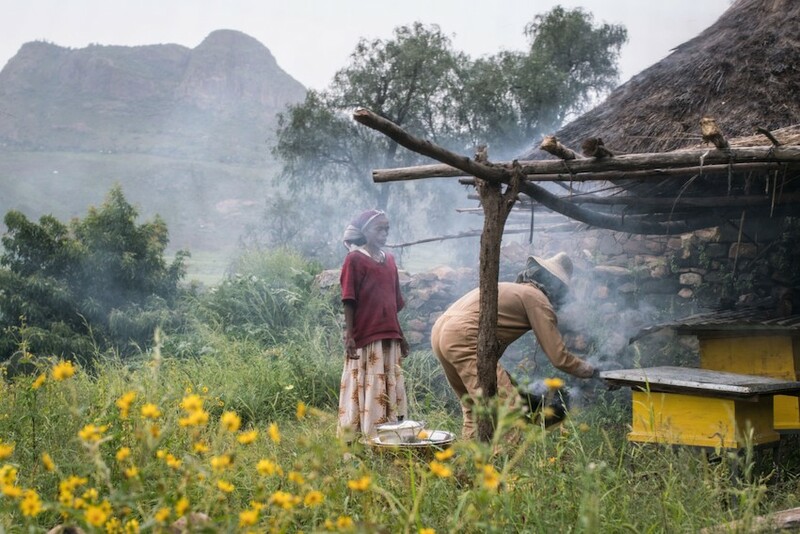 Sustained water management has meant that flowers are now blooming, making the area ideal for high-quality honey production, which has been introduced to the farmers with the help of Farm Africa. 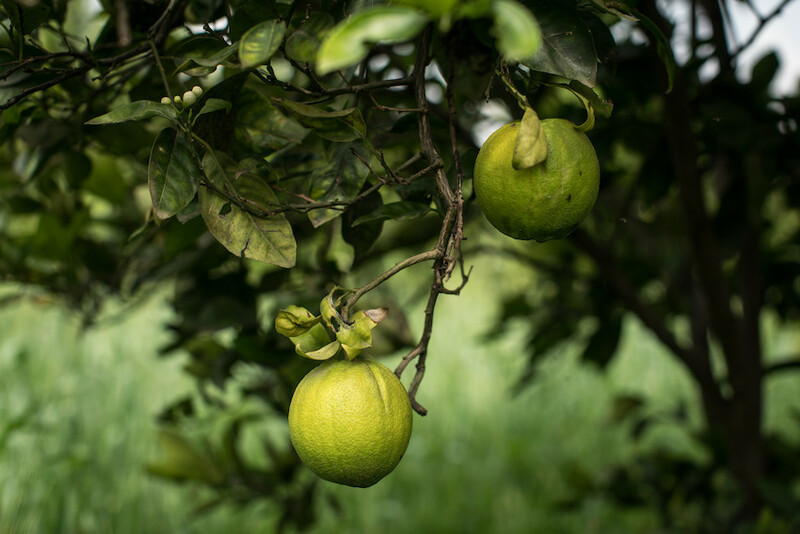 It has also enabled the creation of small-scale irrigation projects, making possible the cultivation of a variety of fruit and vegetable such as tomatoes, cabbage and guava. The goats changed my life. I have more courage and hope now, thanks to Farm Africa. While some households are benefitting from increased grazing for their animals, others with fewer livestock have the right to rent out grazing rights to others, generating a valuable source of income. Farm Africa’s Head of Programmes Michelle Winthrop explained: “For a really small amount of investment by Farm Africa a really long time ago, 20 years ago, this community has managed to generate some really amazing income. In addition to grazing their own livestock in this amazing space, they have managed to generate about £10,000 a year, charging their neighbours for bringing their livestock into the area. £10,000 represents a significant sum to the community, which has faced a long struggle with food insecurity”. This conservation work, which Farm Africa has now totally handed over to the local community, has provided the foundation for poor households, and in particular women, to be able to continue to thrive long after Farm Africa’s programme has finished. This project has been funded with UK aid from the UK Government and Irish Aid.